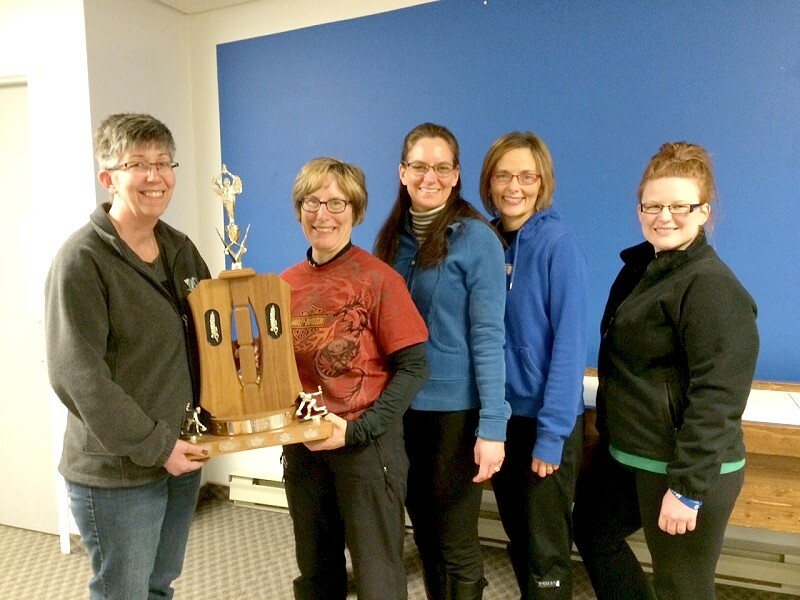 The Swan River Ladies Curling Club held their 87th annual bonspiel from March 20-22, 2015. 25 teams attended the event with many participating in the “Mexican Fiesta” theme! Pictured above: 1st event sponsored by Whites Drug Store to: Kari Goethe, Staci Brelinski, Jennifer Mangin & Charlene Fothergill. 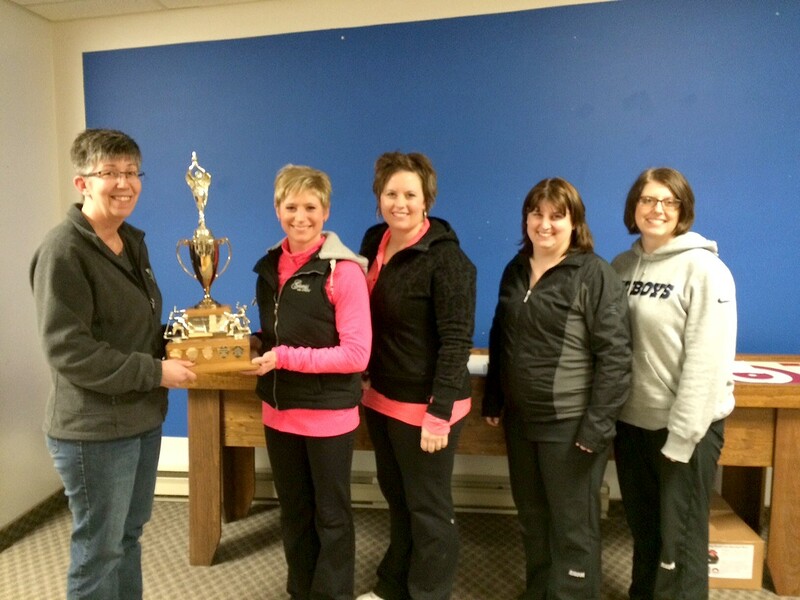 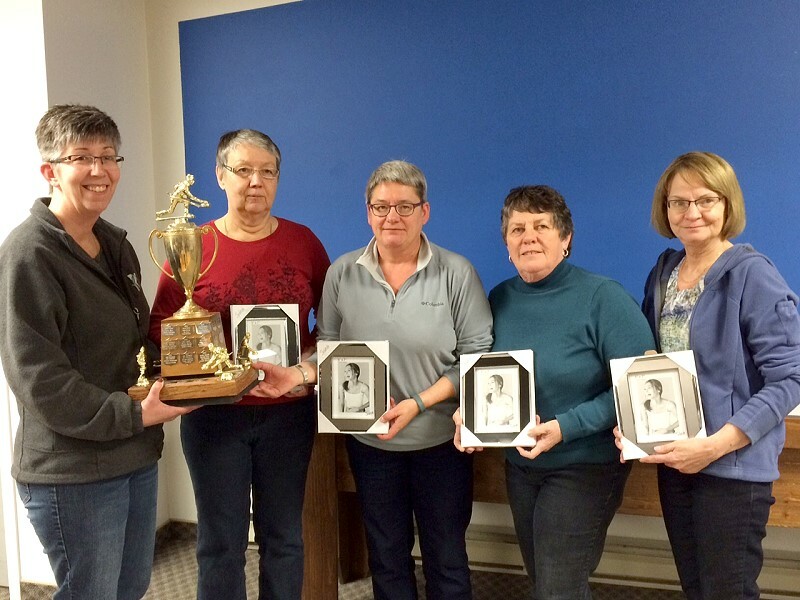 Presenting all trophies is Brenda Deneer – the Swan River ladies curling club president. 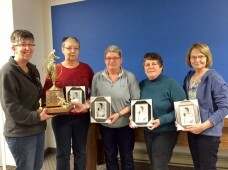 The Mary Ellen Parsons rink was this years Monday night square draw winners. Team members were Mary Ellen, Marilyn Peters, Tracey LaForce and Jill Eggie. 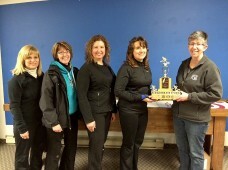 The club appreciated the support of the attending teams and all the spectators for a fun filled weekend!